Thanks for the opportunity for us to do this and thanks for all your efforts that you guys put on this, you are great people that help us to modify our samurais in the best way, btw you guys know what exactly what are you doing. 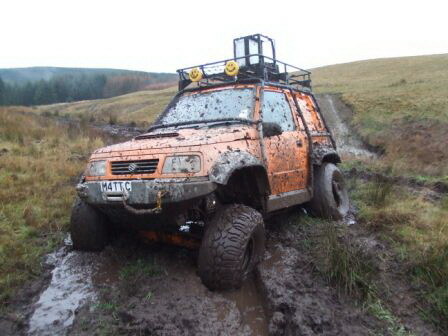 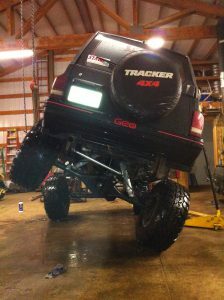 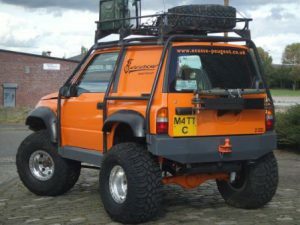 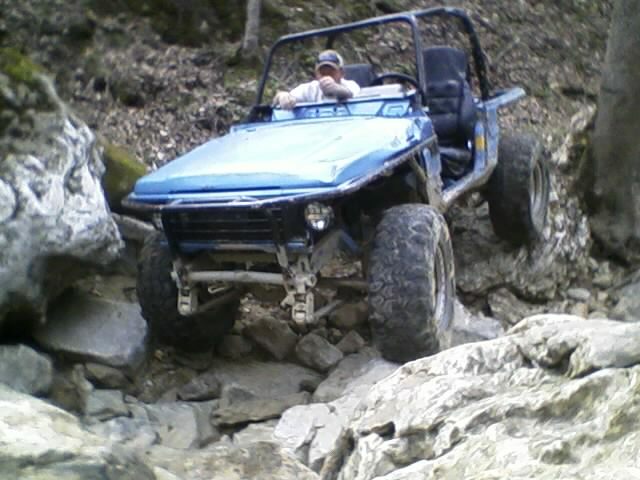 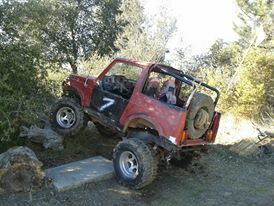 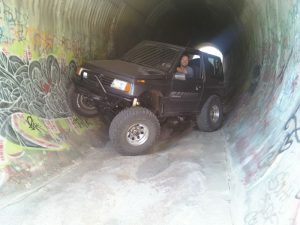 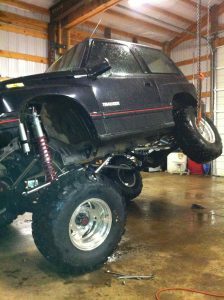 Glad to see you put up a readers rides here is mine it will look better when I get my Trail Tough bumpers. 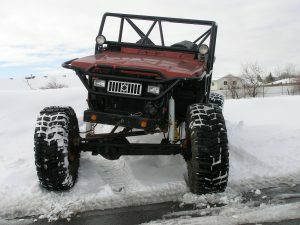 Purchased Wrangler YJ Complete Spring Suspension Kit last year. 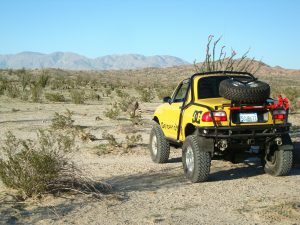 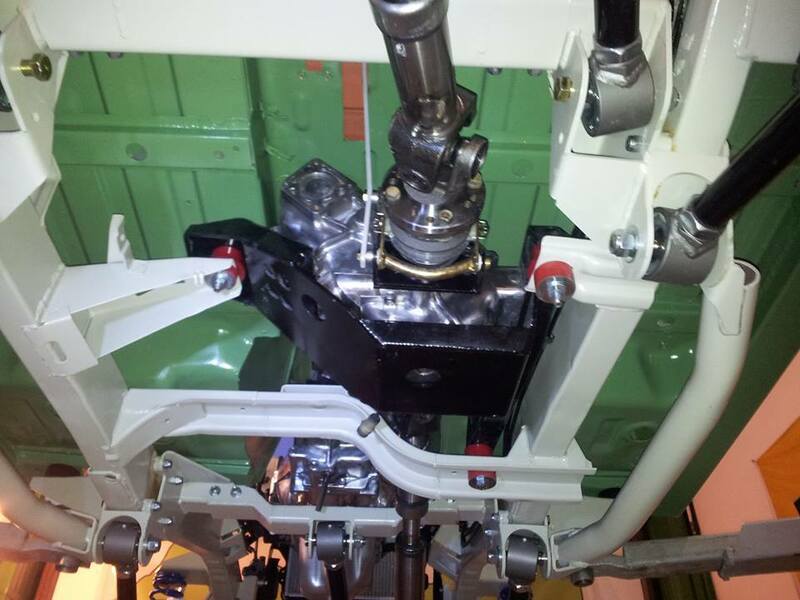 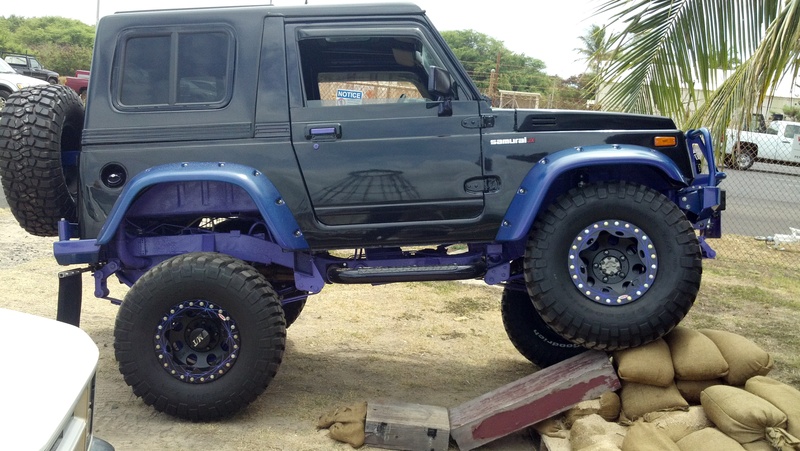 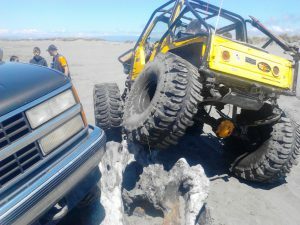 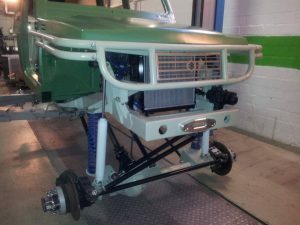 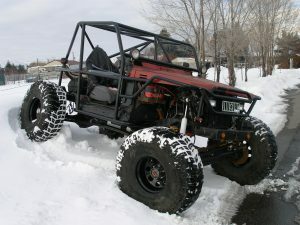 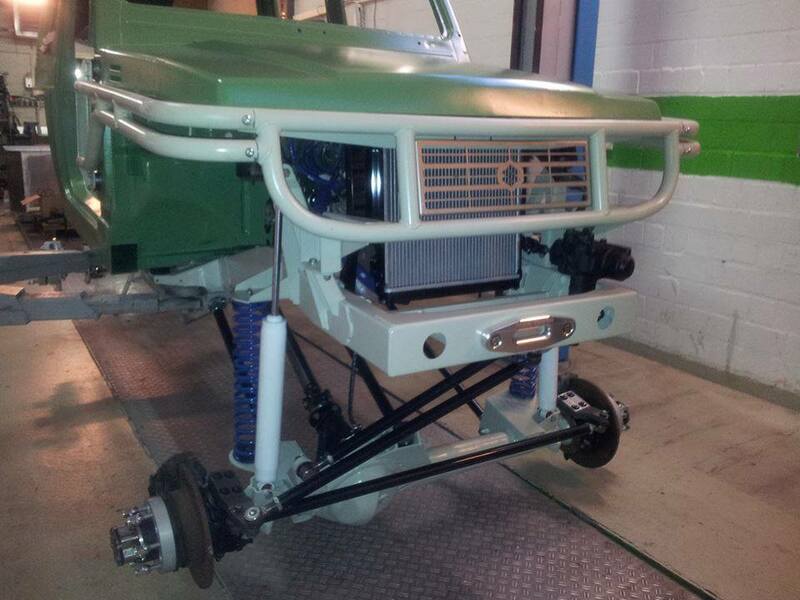 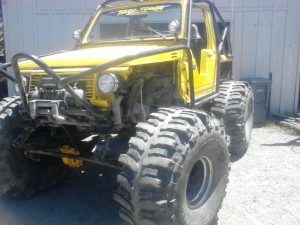 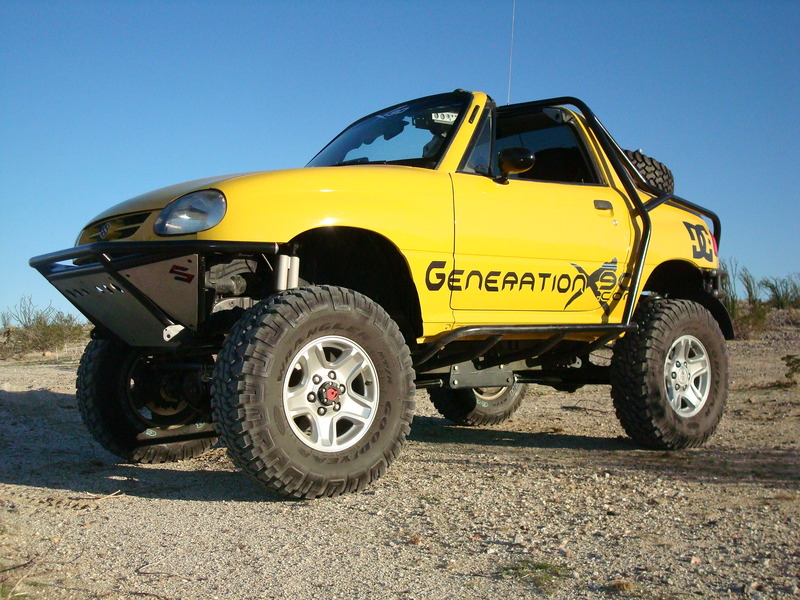 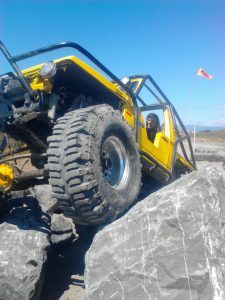 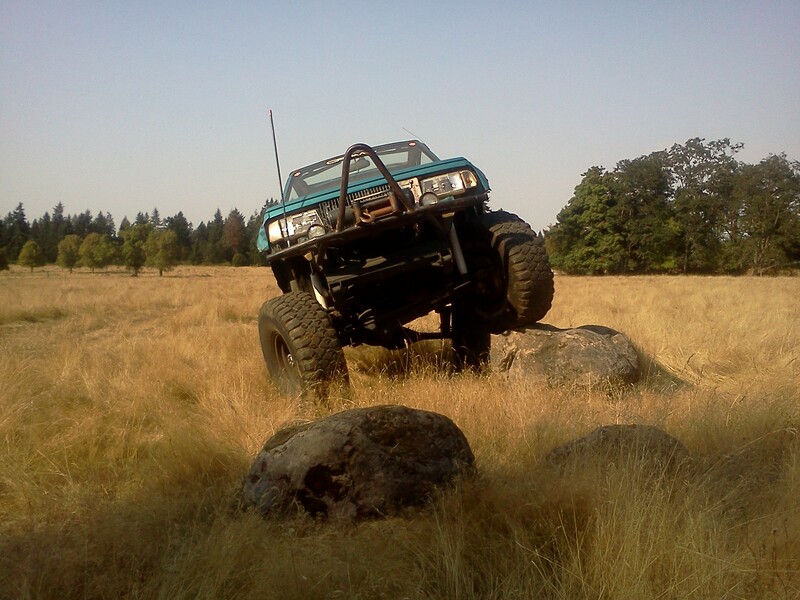 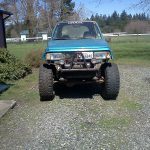 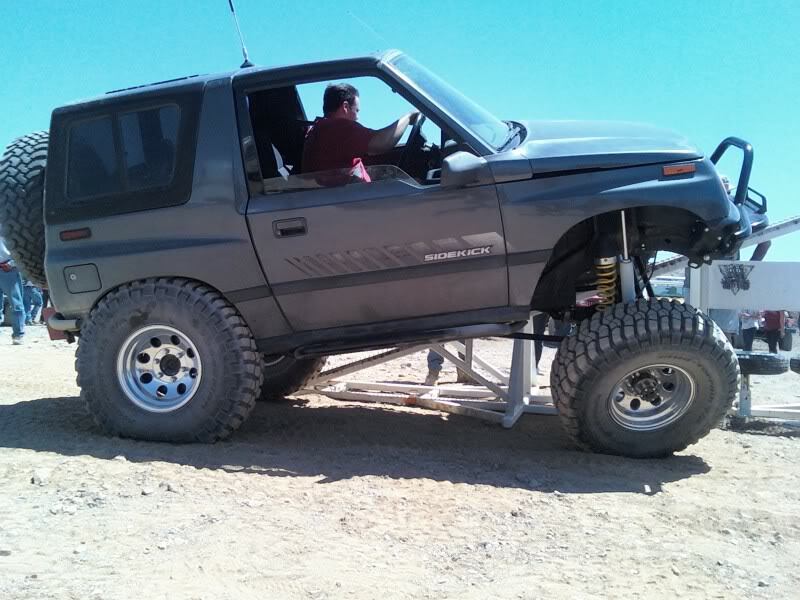 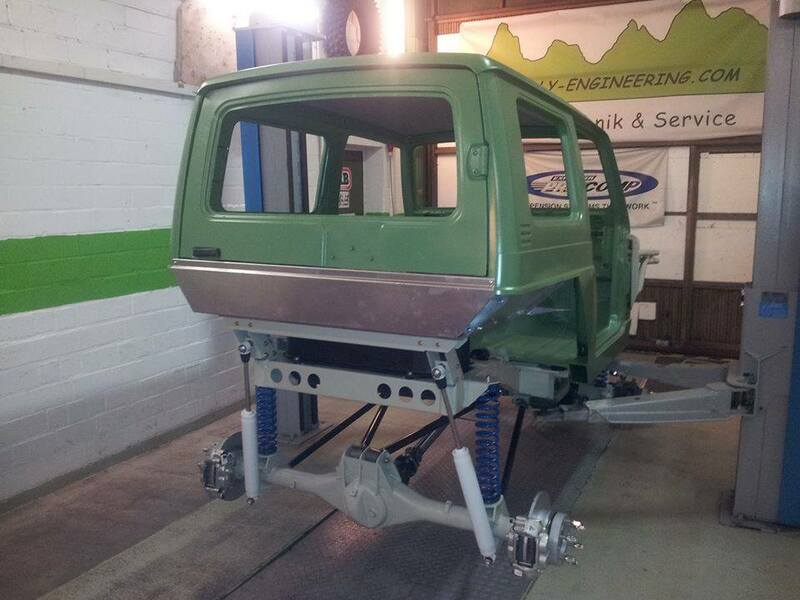 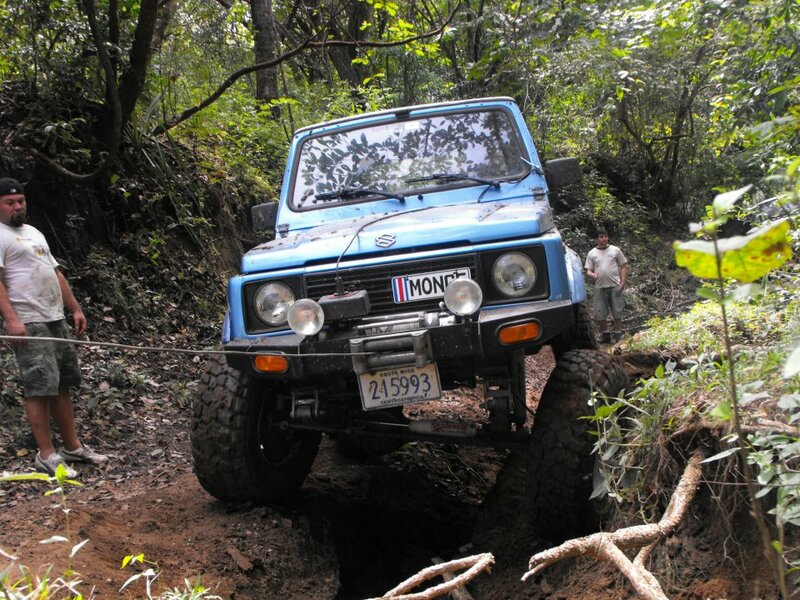 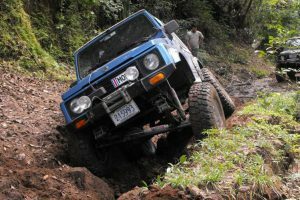 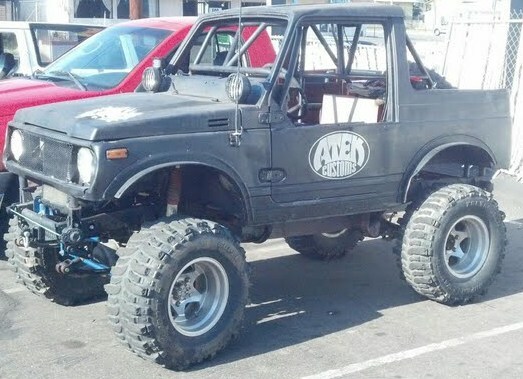 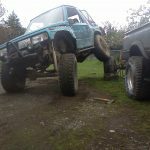 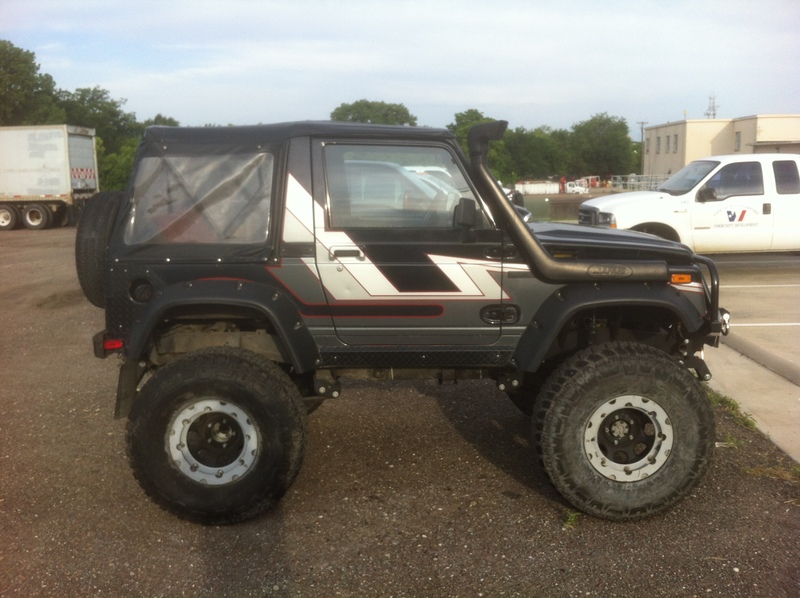 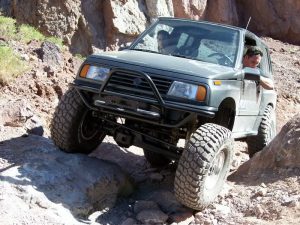 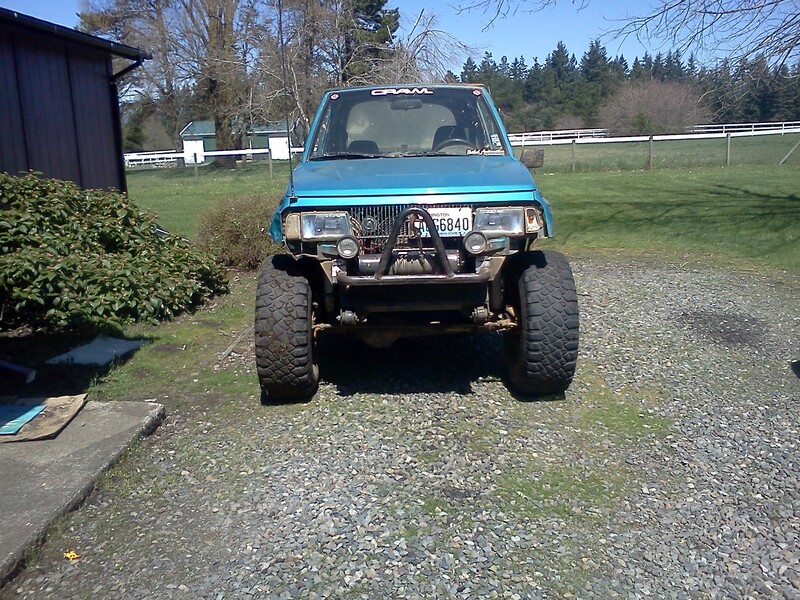 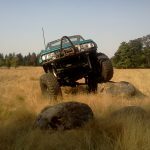 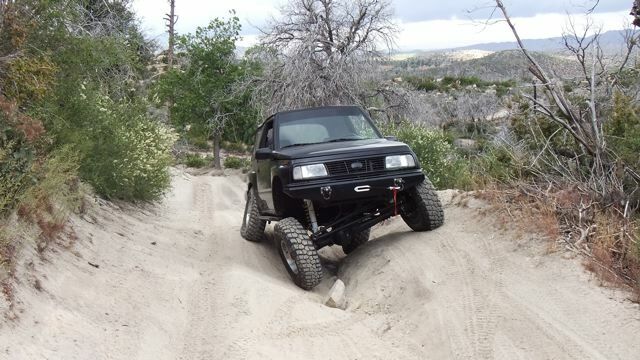 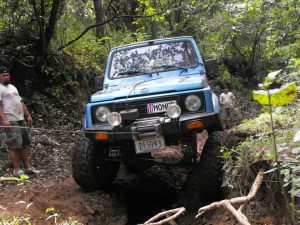 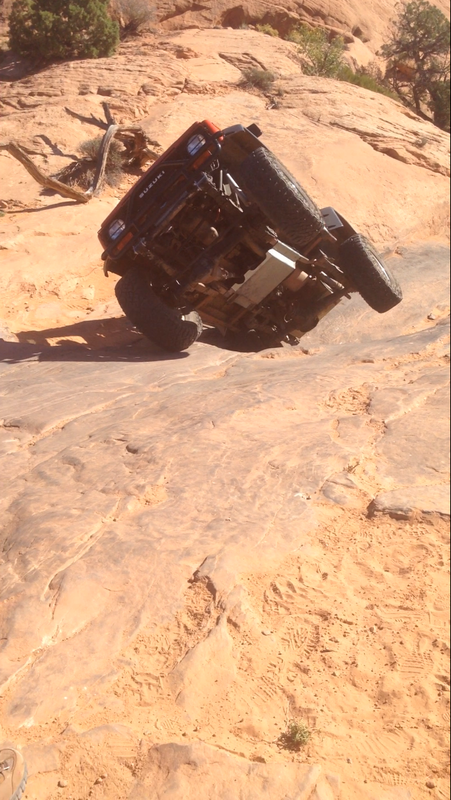 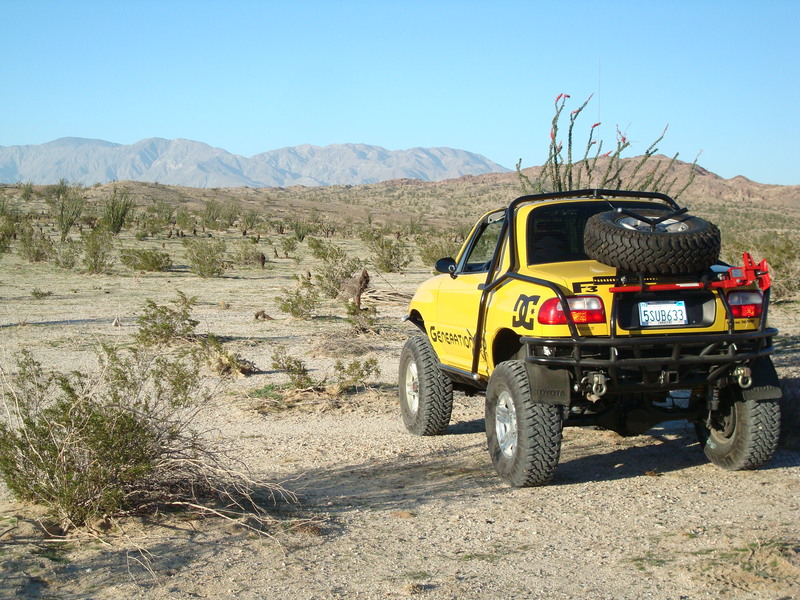 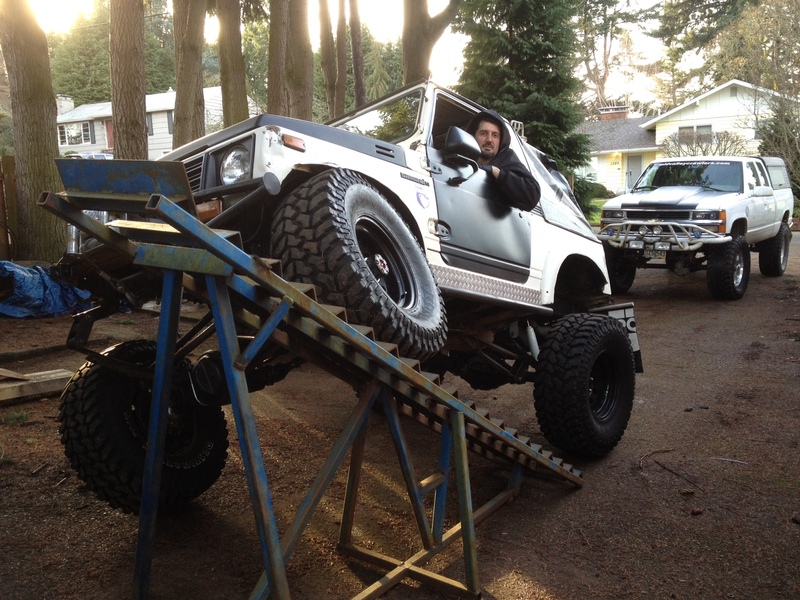 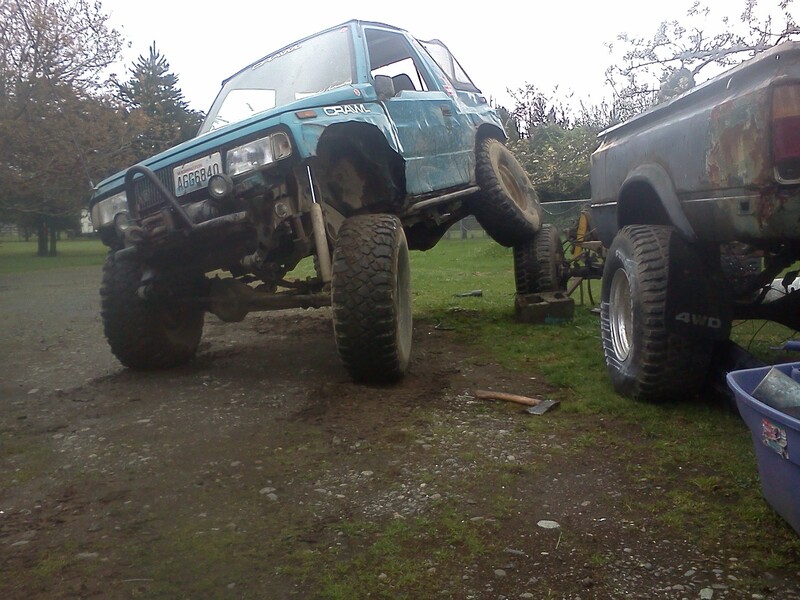 Dana 44s, Spartan lockers, 5.13 gears, 6.5 to 1 case gears, 44 inch boggers, Toyota springs, Toyota steering box, Chevy pump, exo cage, Mighty Kong cradle…. goes everywhere. 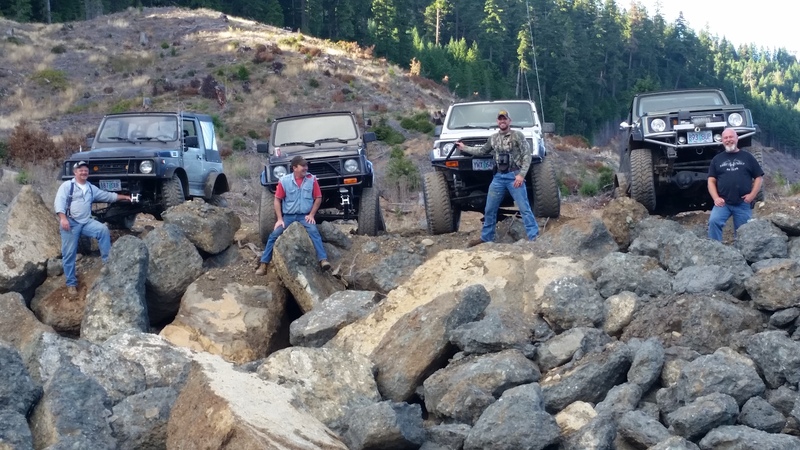 Hey crew at Trail Tough! 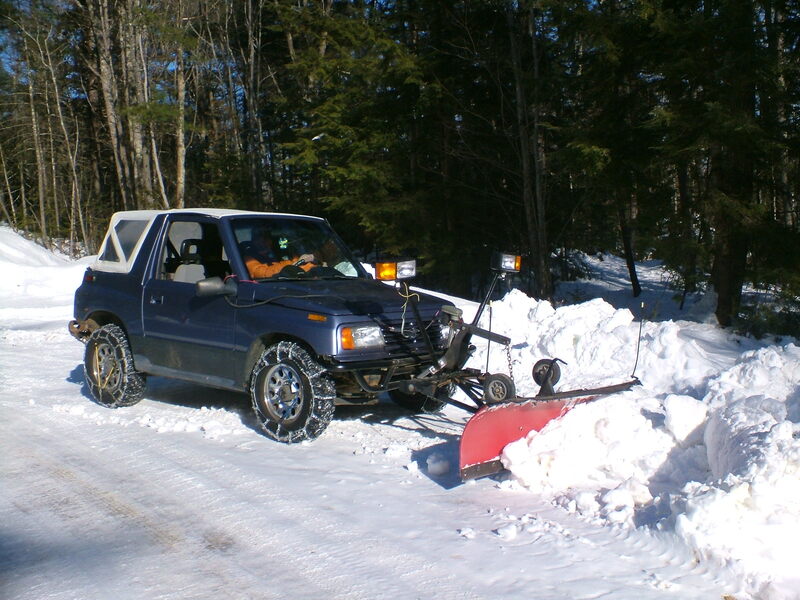 hours of fun, entertainment, and will get you home safe!